Realtor Sues Tarek & Christina El Moussa For Alleged Unpaid Wages! 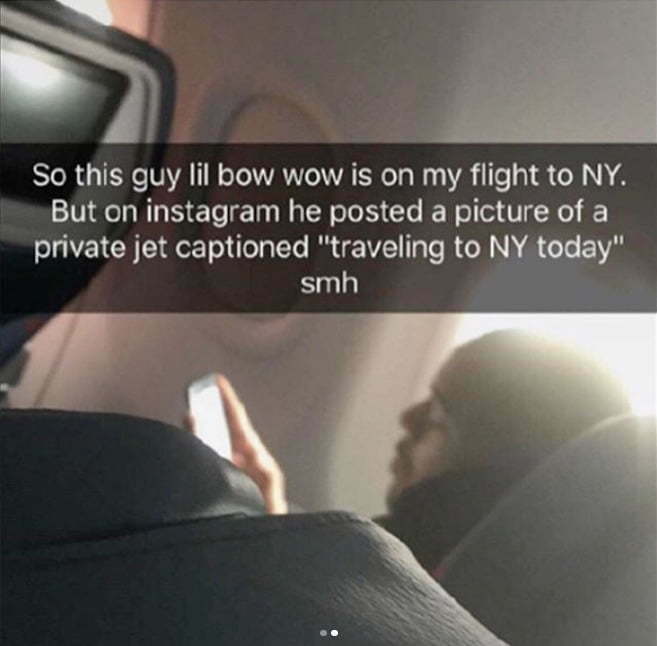 Did Bow Wow just troll Twitter with that private jet post? 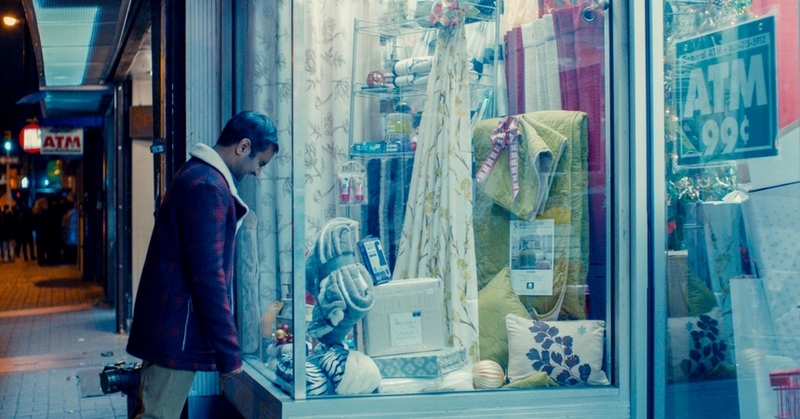 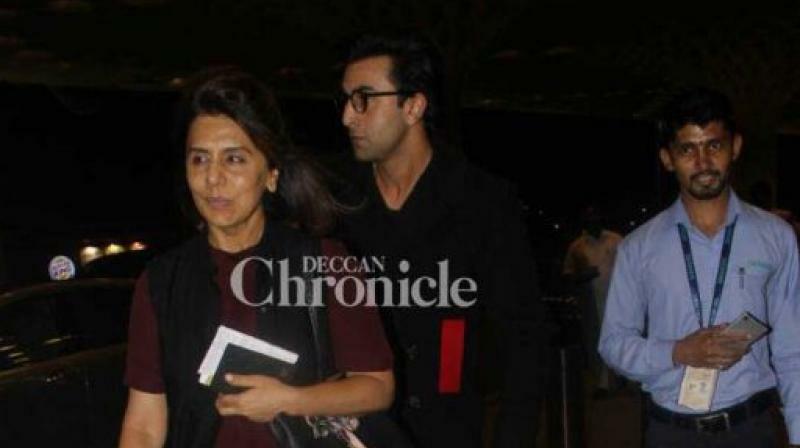 Did Ranbir Kapoor fly to London to meet a girl?